In an effort to become a more sustainable organization and reduce our dependancy on grants and donations we are working on different revenue creation avenues for the organization. With our 20 seat passenger van not being used every day, we are in a position to rent it out to create some of our own revenues. 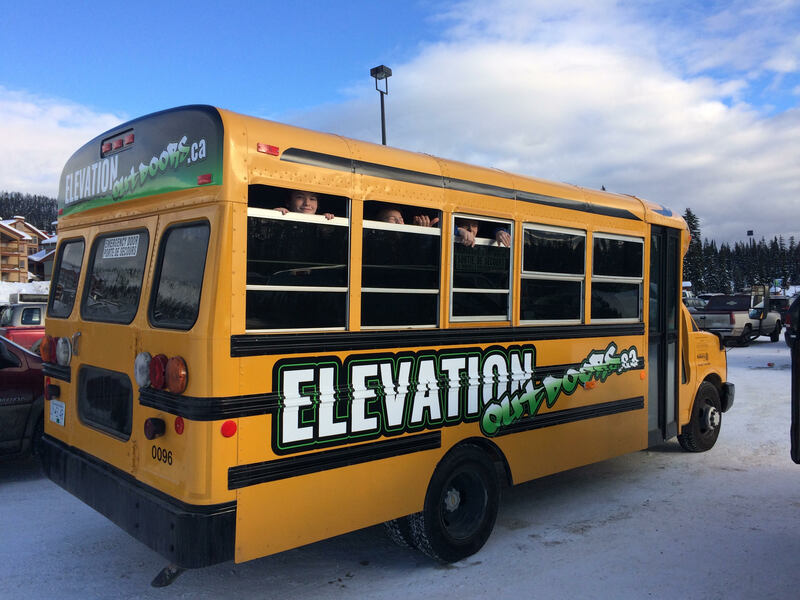 Our program schedule allows us to know well in advance when we will be utilizing our vehicle, allowing us to rent the bus out without having an impact on our programs. If you or your organization are in need of a vehicle to transport up to 20 passengers for a one off event or on a semi regular basis and don't want to purchase a vehicle of your own, rent ours! We have a variety of rental options to suit your needs ranging from a 2 hour rental, for those short trips, up to multi-day rentals for longer needs. See our pricing below for 2 hour or full day rentals and please get in touch for multi-day pricing. Multi-day - Please contact us for custom pricing. We can build packages based on your needs if it is on-going access or just longer term rentals. Requirements and Restrictions on rentals. Must provide your own driver with a Class 4 (or higher) and provide a copy of their licence. We do not rent for alcohol related purposes (wine touring etc). Rental fees are to be paid in advance before the rental period begins. Use the form below or send us an email to info@elevationoutdoors.ca to make a reservation.